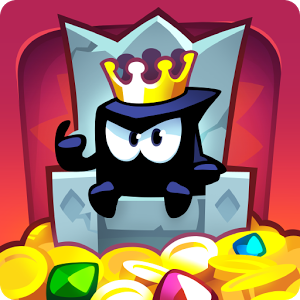 You might know ZeptoLab as the developer of the Cut the Rope games, but now you can also steal the gold in King of Thieves. This game is basically part action-platformer and part Dungeon Keeper. If that sounds both confusing and interesting, you can try it for free. 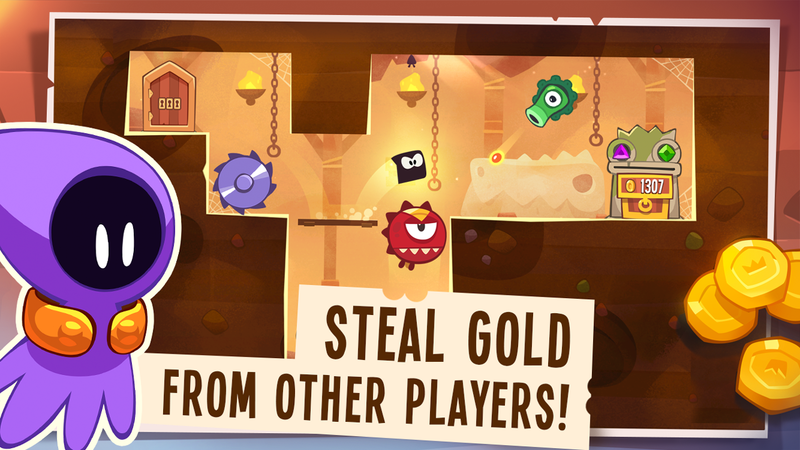 Each player in King of Thieves has a dungeon, which can be festooned with a variety of traps and defenses. 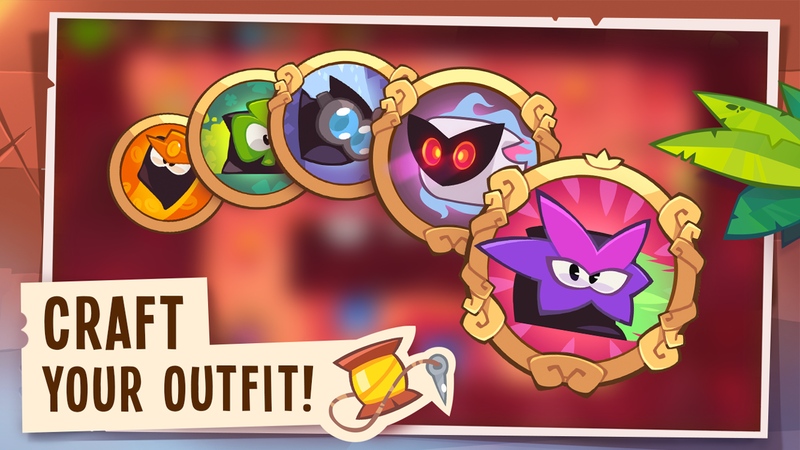 This is important because other players will invade your dungeon to steal your loot. You can try to steal it right back, though, or go on your own raids. 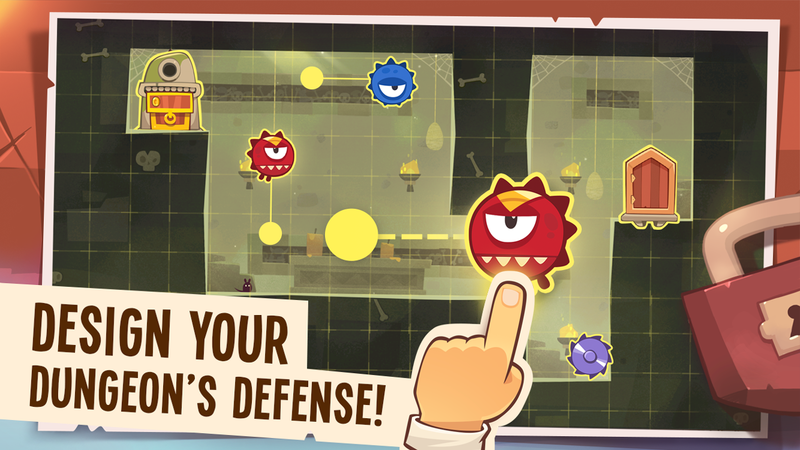 By completing the single-player levels you get more gear and unlock additional traps to better defend yourself. 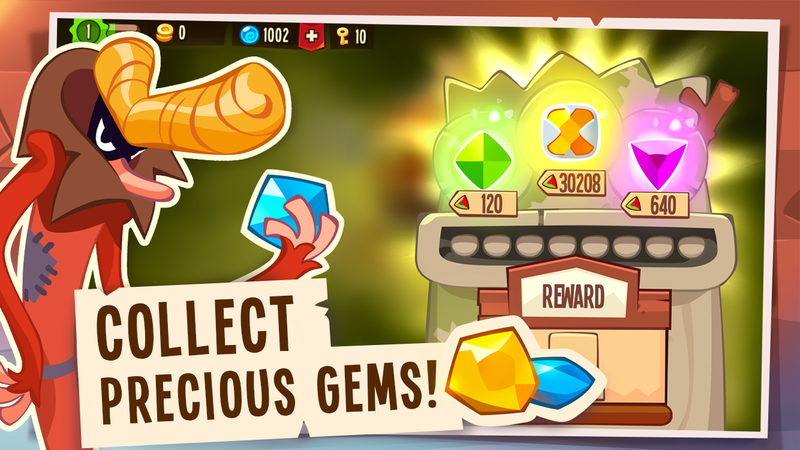 Being a free-to-play game, there are ample in-app purchases. The early game doesn't feel too grindy, but I wouldn't be surprised if it gets harsh later on. 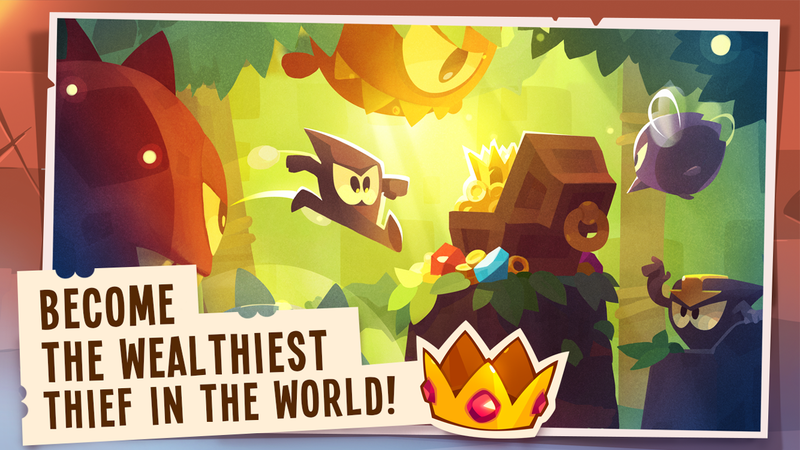 Proceed with caution, but King of Thieves does look like it's worth checking out.